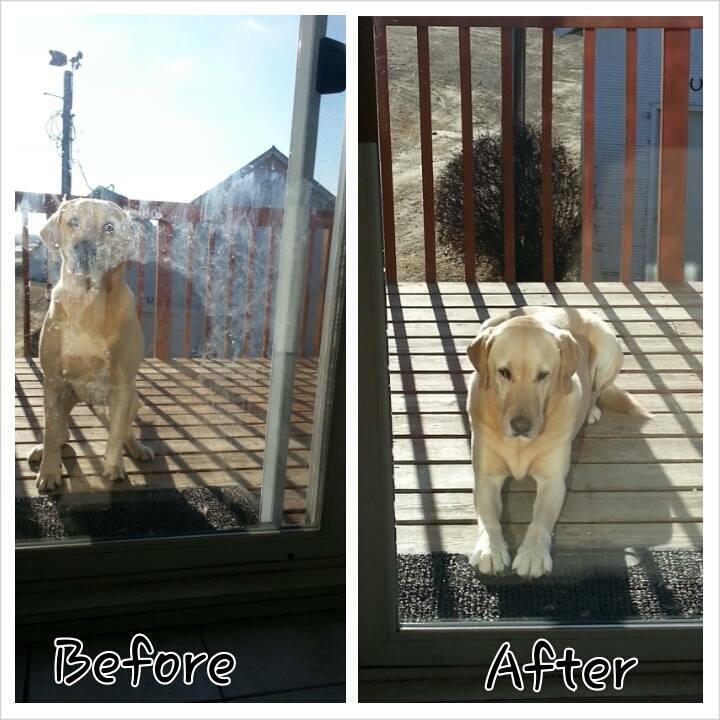 This entry was posted in Before & Afters, Best Cleaning Cloths! and tagged Doggy Nose Prints, Magic Norwex Cloths, Norwex Window Cloths, Streak-free Windows, window cleaning by Sonya. Bookmark the permalink.